All listed prices are VAT included. The authenticity of the stamps is guaranteed. 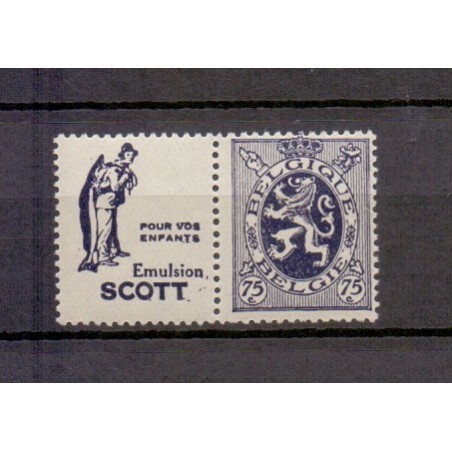 Stamps correspond to the described quality on the website. If supplied stamps do not correspond to the described quality, they can be sent back without shipping costs and you will receive a full refund. All articles are described and displayed as good as possible. The image of mint stamps are model images. 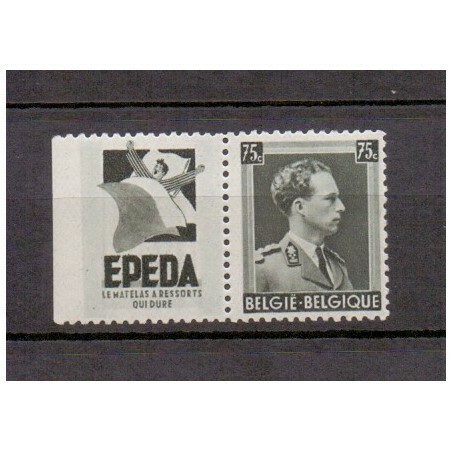 Some used stamps are displayed with a seperate image, which corresponds to the listed article. Stock is updated by an automated system. In case articles ordered appear not to be in stock, you will obtain a refund of the corresponding articles. Payments can be made by bank transfer or by PayPal. In case of no payment receipt within 7 working days after order, the order will be cancelled. All payments pass a secured connection with encrypted data transfer. Your order will be delivered by post within 2 working days after receipt op your payment. If your order contains only stamps, it will be sent by "small format" shipping. If your order contains an item larger than 155x100 mm (e.g. a sheet), large format shipment rate will be applied to your order. Orders from € 50 will be sent by registered mail, without additional shipping costs. Orders are carefully packed, in a way to avoid any dammage on the stamps. After receipt of the goods, the buyer has 14 days return right. In case of disputes, only the law court of Dendermonde (Belgium) is authorized.